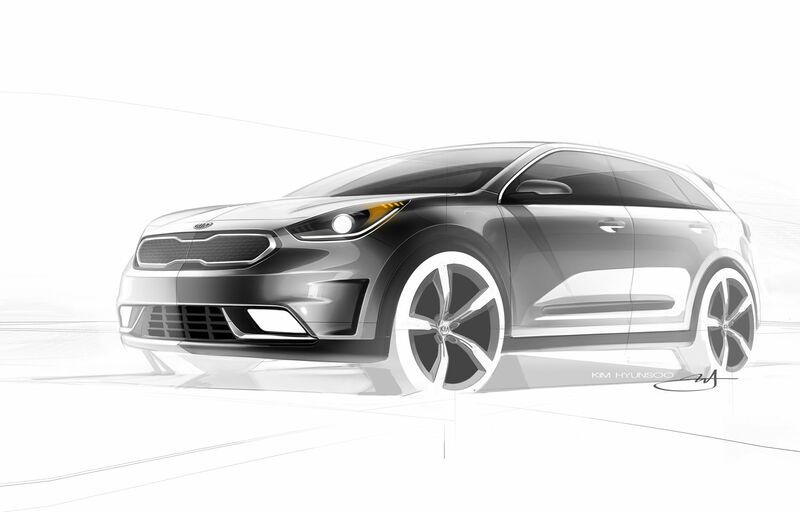 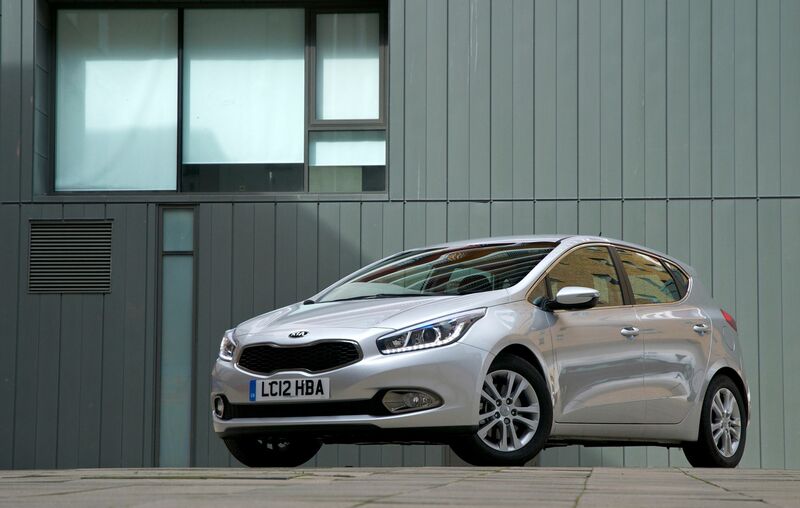 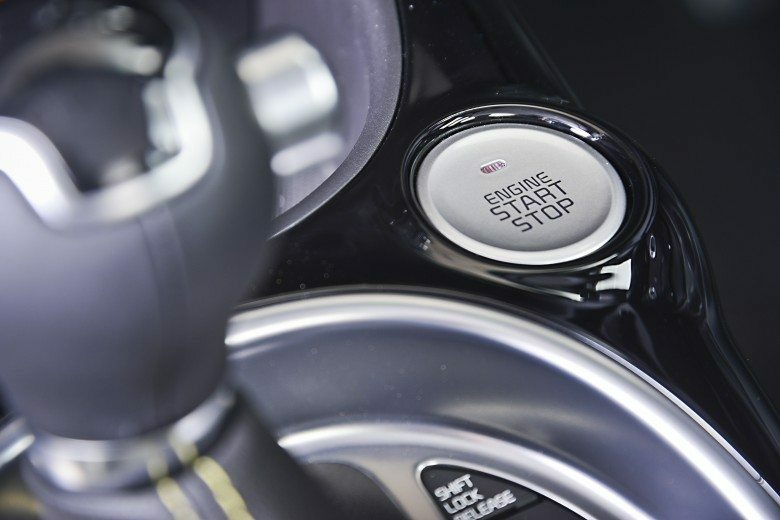 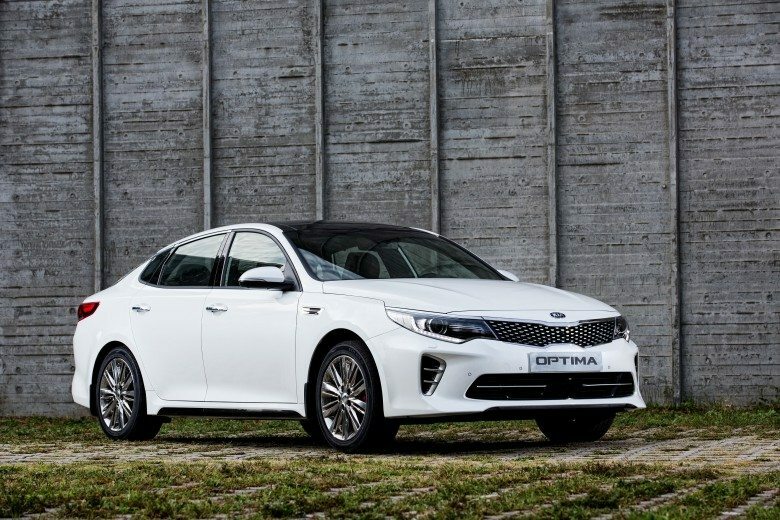 Learn more about the KIA Motor Company. 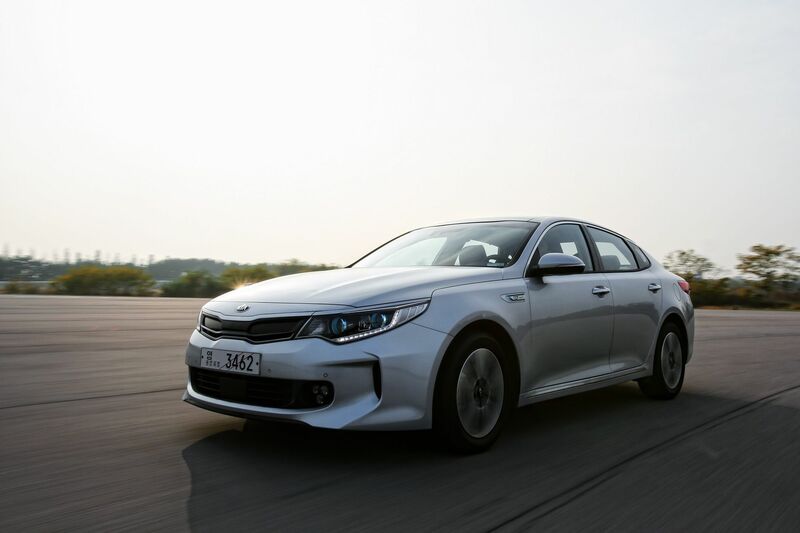 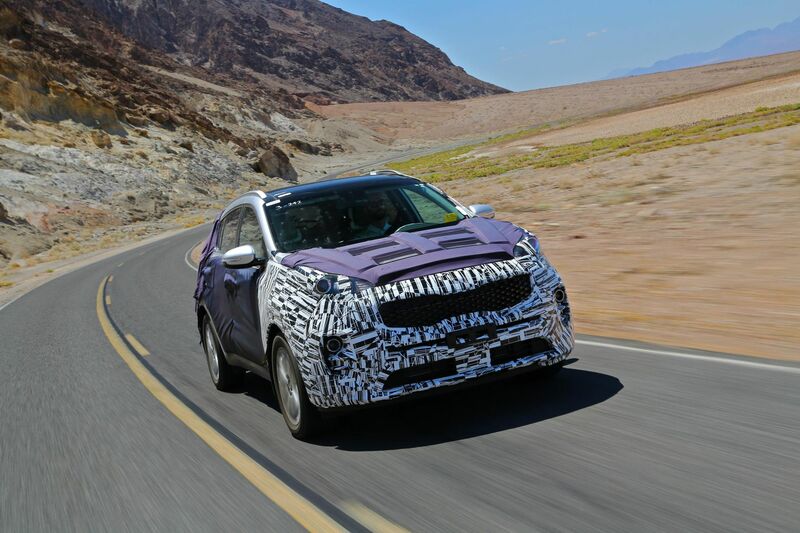 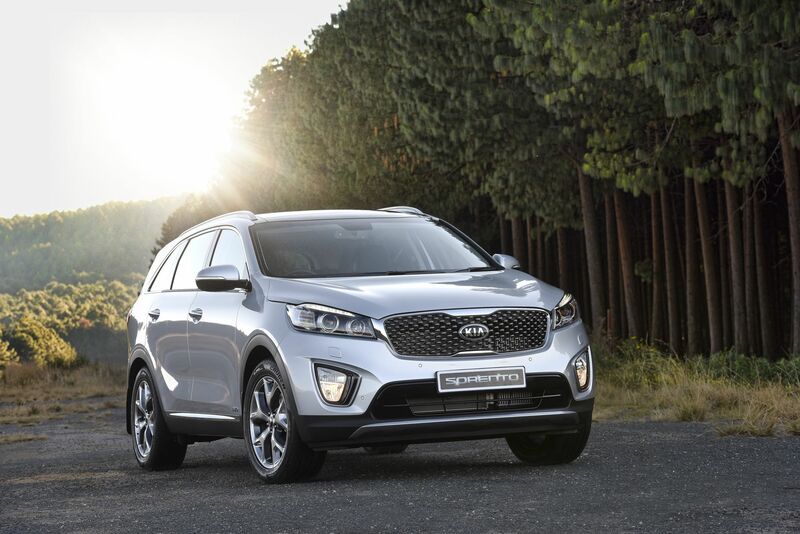 In this section you will find KIA Motor News, Information, Images and Photographs. 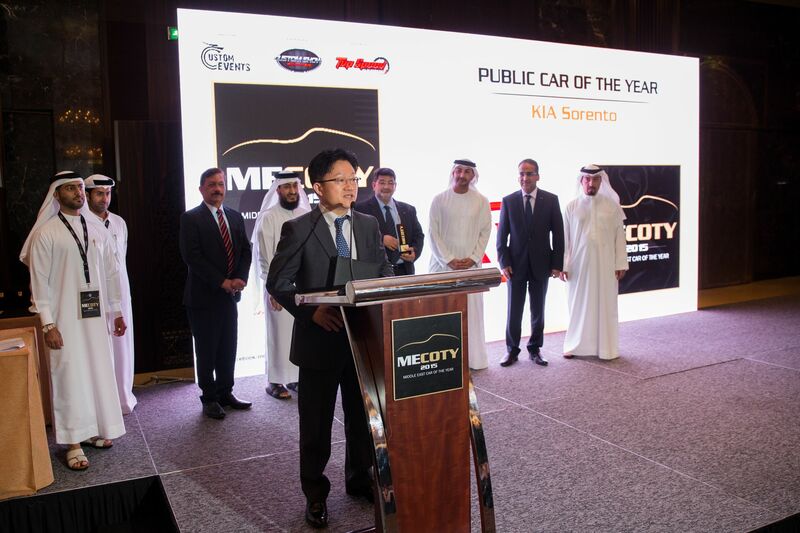 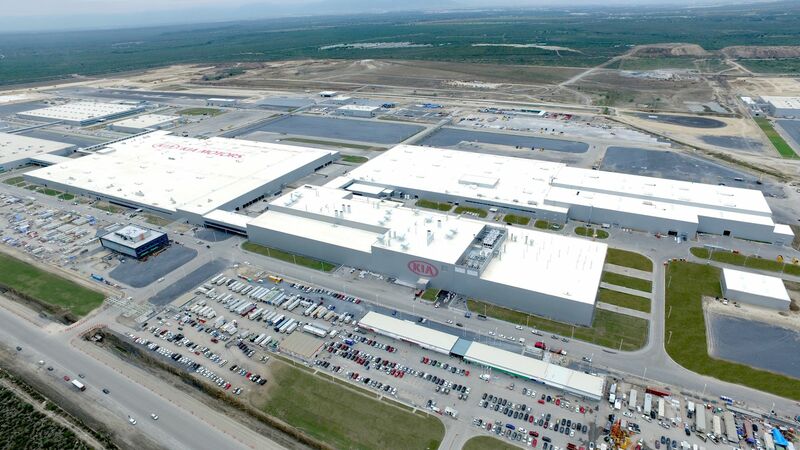 Kia Motors Corporation, headquartered in Seoul, is South Korea’s second-largest automobile manufacturer, following the Hyundai Motor Company, with sales of over 2.7 million vehicles in 2012 and almost 2.75 million vehicles in 2013. 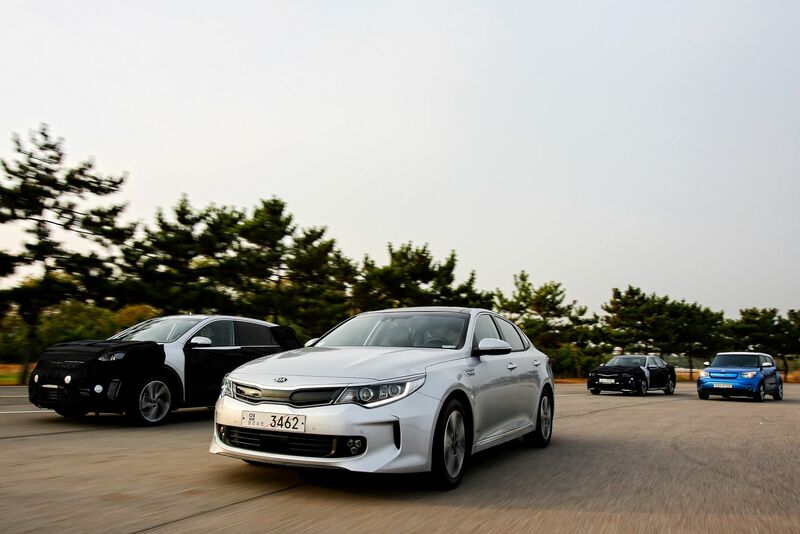 As of December 2013, the company is 33.88% owned by the Hyundai Motor Company.